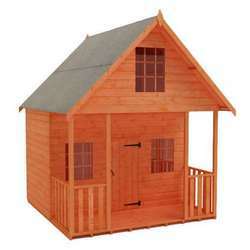 The Lotus Low Pent Shed may be smaller in height, but it’s still big in charm. 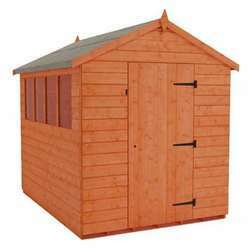 The shed is a compact storage solution to make use of all spaces. 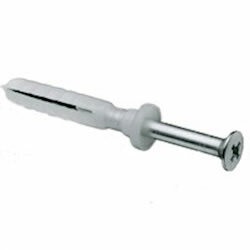 The Anchor Hilti Kit contains 16 Hilti screws to firmly anchor your shed into concrete or flagstone bases. 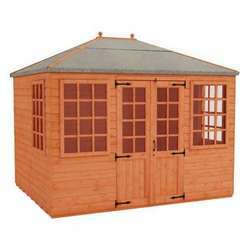 Lotus metal garden buildings have been specially developed for excellent strength and durability with a modern and stylish design. 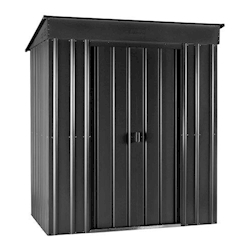 The Lotus Low Pent Shed is reduced in height, but still offers an excellent storage capacity due to its spacious interior. 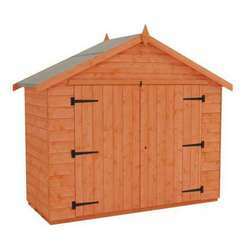 The shed features superior bracing throughout, and is manufactured from high tensile, hot-dipped galvanised steel ensuring a reliably sturdy garden building. 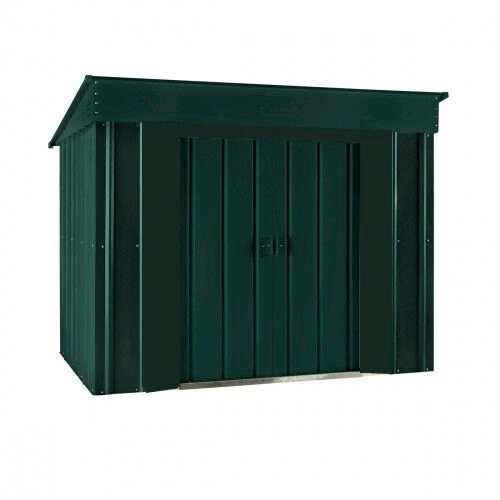 The attractive pent roof design and the beautiful Heritage Green colour scheme of the Lotus Low Pent Shed will complement all gardens. 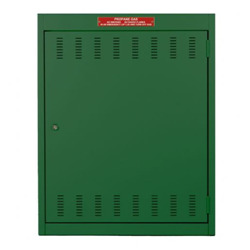 Ease of access is provided by the handy sliding double doors, to reduce the need for awkward manoeuvring. . For enhanced security, the doors can be locked with a padlock. 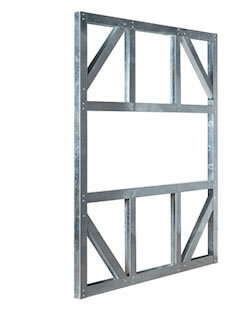 The high grade, 0.3mm steel is resistant to corrosion and ventilated gables ensure adequate airflow. 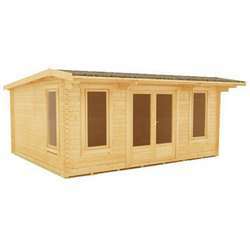 Lotus garden sheds are ideal for all homes, as well as situations that require non-combustible storage buildings, such as for caravan parks. 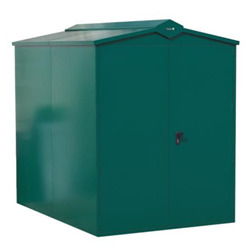 The Lotus Low Pent Shed is ideal for all your storage needs, and particularly perfect for mobility scooters and other motorised scooters. 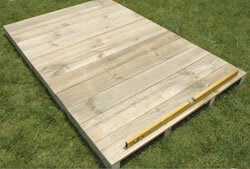 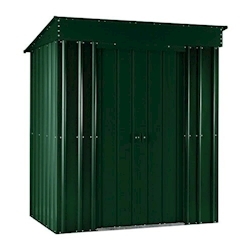 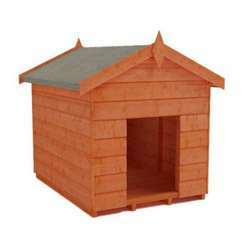 Be the first to review the Lotus Metal Low Pent Shed in Heritage Green.